The Hawks did it again! 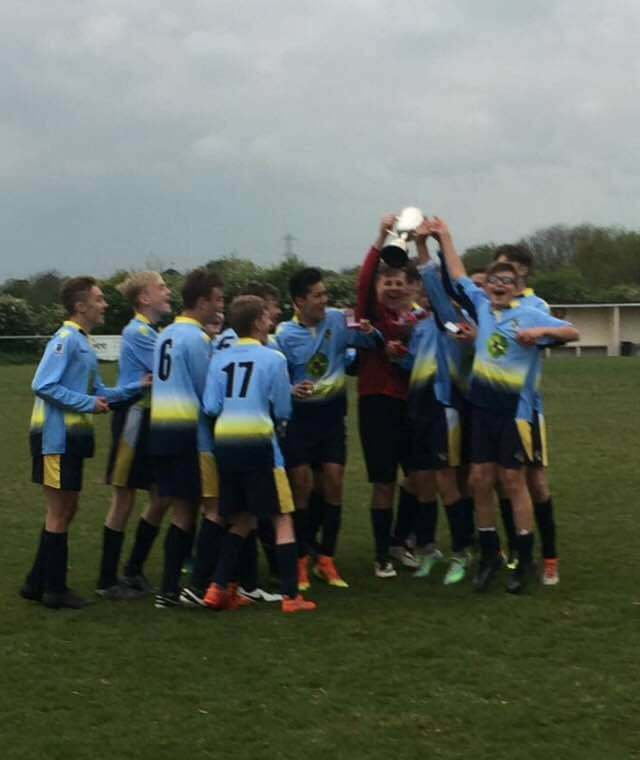 Starjammer Internet are proud to announce that yet again, The Havant and Waterlooville Under 14 Squad have won the Mid Solent Youth League Cup far a third year running with a hard fought 3-0 win over Waltham Wolves Cobras at the AFC Portchester Ground on Wednesday 3rd May. 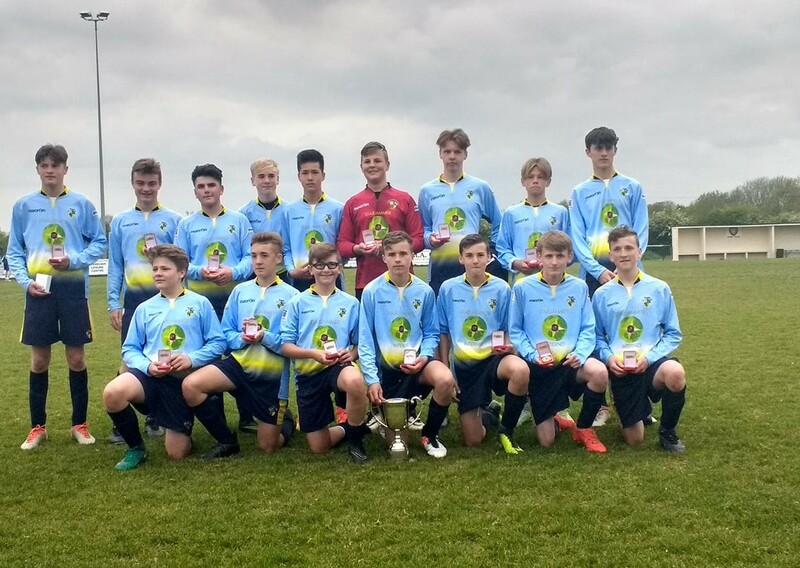 Well done boys – we’re already looking forward to seeing you in action over the next season! Comments Off on The Hawks did it again!